Driving either the 2018 Land Rover Discovery or 2018 Lexus GX offers an air of sophistication on your everyday Delray Beach drive. However, the Discovery offers performance features and interior features that the GX simply can’t compete with. 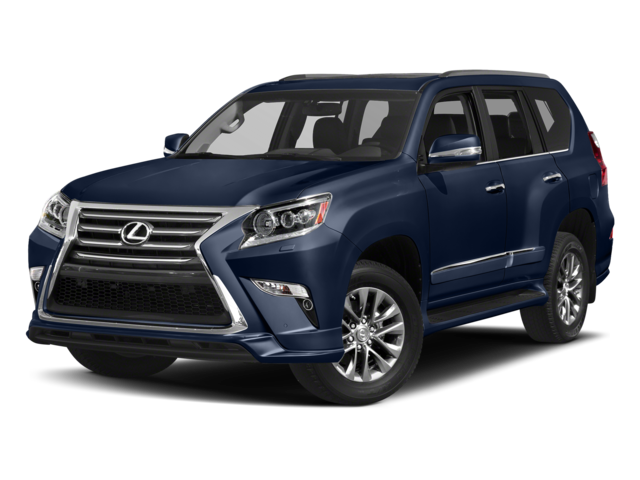 Compare the Discovery vs. Lexus GX before visiting Land Rover Palm Beach for a test drive at your leisure. 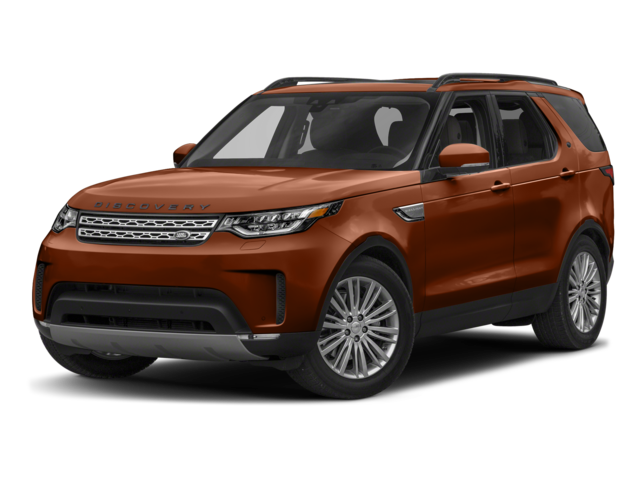 With all the details, the Land Rover model offers drivers slightly more than the competition, especially if you’re looking for a model that can handle road trips and off-road adventures. 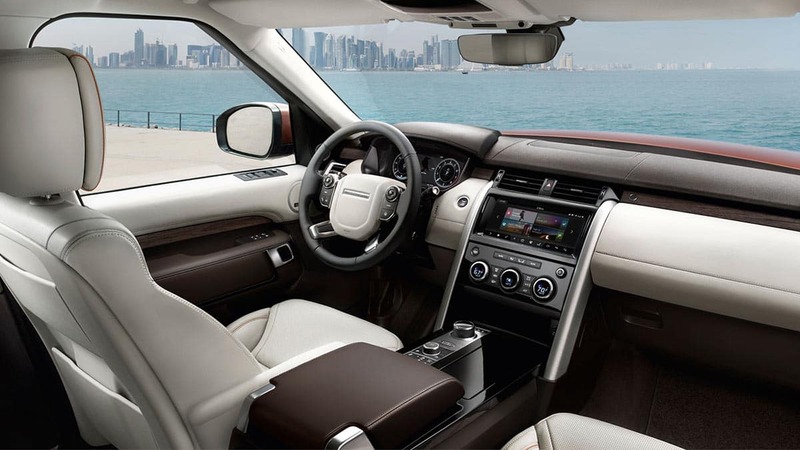 The Land Rover Discovery stands out against the Lexus GX, and Land Rover Palm Beach has the model that’s right for you. Once you peruse Land Rover price points and learn more about our new Land Rover warranty, visit Land Rover Palm Beach to explore our new and used inventory. 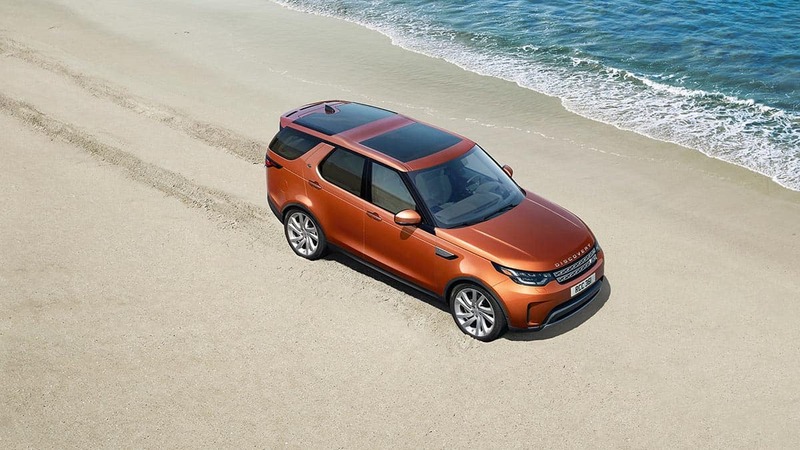 You can also compare our other models, including the Range Rover Evoque vs. the BMW X3 and the Land Rover Discovery vs. BMW X5, or find out what we know about the return of the Land Rover Defender!